There are plenty of books about dis­ci­ple­ship and about Chris­tian living. Like­wise, there are plenty of books about the church, about leading groups, and even about church planting. There are very few books that are about all of these things – and how the pieces fit together. 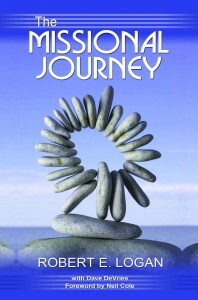 But that’s what The Mis­sional Journey: mul­ti­plying dis­ci­ples and churches that trans­form the world is all about. Every­thing is crammed into that sub­title: making dis­ci­ples, starting churches, mul­ti­plying at every level, and making a dif­fer­ence in the world around us. Together, all of this adds up to a renewed vision for what the church could look like, from the grass­roots up. That’s what it means to be missional– to be about the mission of Jesus, which is making disciples. As we make disciples, those disciples naturally form communities, and we call those communities churches. As the gospel spread throughout the region, churches sprang up in other areas, multiplying as more disciples were made. 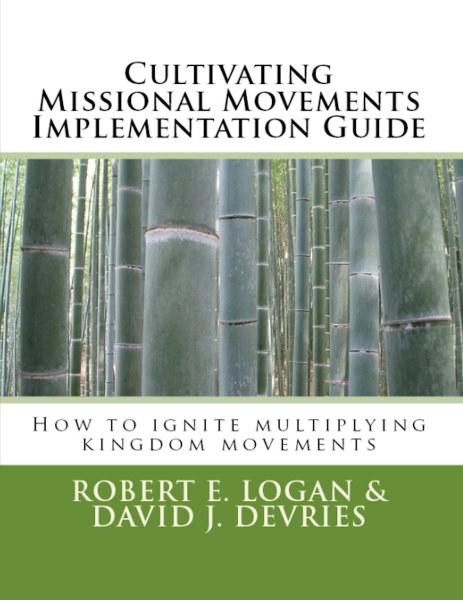 If starting and sustaining a multiplying movement of disciples and churches– under the guidance and direction of the Holy Spirit– is your calling, this implementation guide was designed with you in mind. Here we build on The Missional Journey book, allowing you to take the concepts further as you build your system using the basic framework laid out in the book: get ready, get going, stay with it, keep growing. However, it’s not strictly linear: you can pick and choose your issues, prioritizing what you need in order to gain momentum. You can work through this guide with a cohort of influencers and practitioners. We provide descriptions of each of the key areas needed to start and sustain a multiplying movement– along with reflection questions that help you determine your action steps.